Top Ten Tuesday is a weekly meme run by That Artsy Reader Girl. This week’s topic is Villains. I've decided to look at retellings from the perspective of the original stories' villains! Here we have origin prequel stories and sequels! The first three I've read, the rest are either on my TBR pile or on my wishlist! Fairest is a prequel story to The Lunar Chronicles, giving us the origin story of the Evil Queen that is Queen Levana - one of the most incredible villains I've ever read. Queen Levana is despicable and cruel and enjoys the torment of others. And yet, there's a reason why she is the way she is. 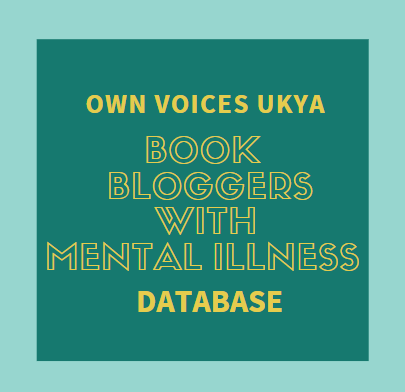 Fairest tells us her story, what she had to go through, and the maltreatment she herself received at the hands of her older sister. The only way Levana could free herself was to destroy everyone else, and she became a monster. With Fairest, we come to understand and sympathise with Levana, but not to the point where we find her actions justifiable. 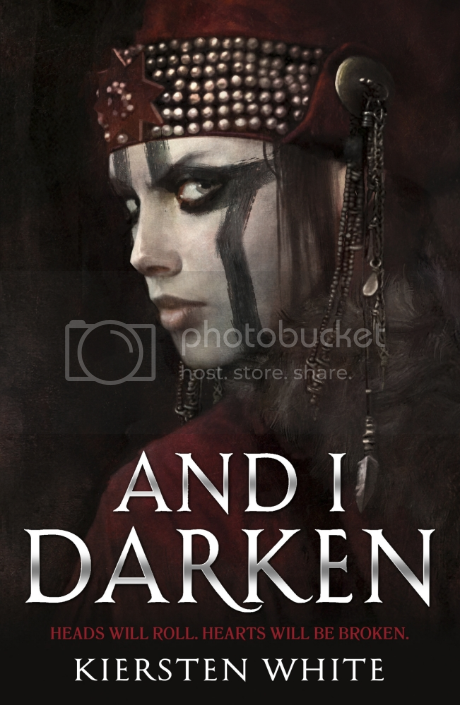 But it's an incredible story, a wonderful insight, and Queen Levana is a fantastic villian! 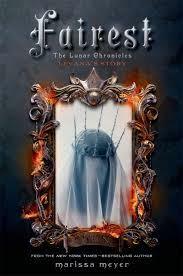 Just FYI, if you haven't read The Lunar Chronicles, don't start with this one! Read the first three books first, then Fairest. It will spoil too much to read this first. This tells the story of how the Sea Witch in The Little Mermaid became the Sea Witch. She was originally a human girl, Evie, who comes from a long line of witches. Evie, who tries to help a mermaid - who looks alarmingly alike her young friend, Anna, who drowned years ago - find true love in Prince Niklas, Evie's best friend, before the spell that's made the mermaid human turns her into sea foam. It is her action in trying to help this mermaid that lead to her becoming the Sea Witch we know, before "helping" the mermaid we know. 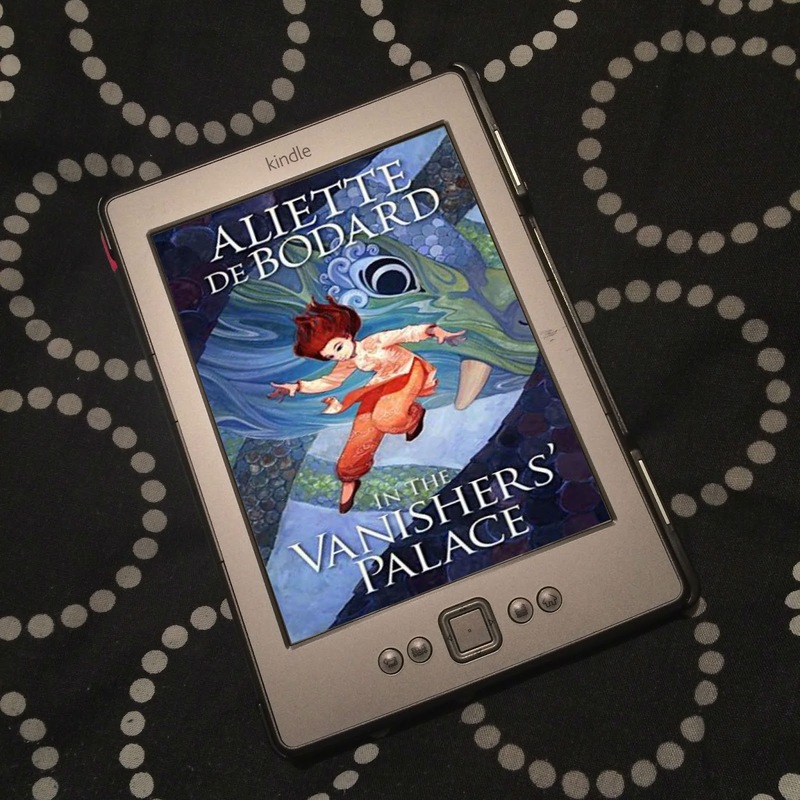 It's a story of love, magic, and betrayal, and it's completely wonderful! 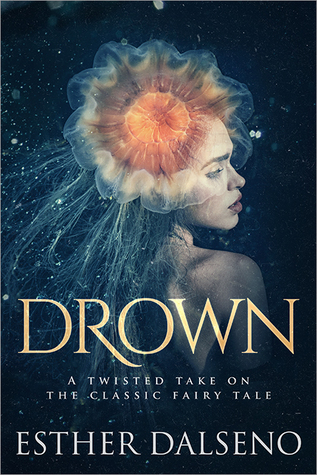 I'm cheating slightly with this one, as Drown is actually a retelling of The Little Mermaid, rather than a prequel or an origin story, but it's also just as much the story of the Sea Witch as it is of the little mermaid. 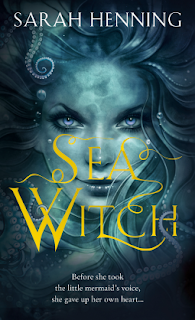 It's a retelling that starts with the Sea Witch, and how she came to be, and just how involved she is in the little mermaid's story. She is a woman who has been hurt, whose hurt festers and has her wanting revenge. I can't really say much more without spoiling it, but it's such a fantastic take on the original story, so clever and complex, and it's incredible. Absolutely my most favourite retelling I've read to date. The origin story of Captain Hook from Peter Pan! There have been a number of retellings from Hook's perspective that paint Peter as the antagonist rather than the hero. In this retelling, Peter brought Hook, among others, to Neverland, with promises of fun and never having to grow up, but it's a dangerous world with pirates and monsters, and Peter's idea of fun is not quite like ours. 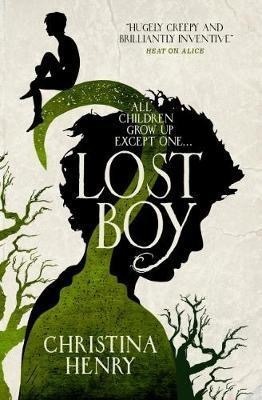 Lost Boy tells the story of what coming to Neverland really meant, and how he became Peter's greatest enemy. I chose this one to list rather than others because, 1) I have Alice by Christina Henry, the first in her series of retellings, about Alice in Wonderland, and 2) I just love that cover. This is the origin story of the pirate Blackbeard, and it sounds so good! As a young man, Blackbeard was Teach, the son of a wealthy merchant, who hates high society and the constraints and expectations they put on him, and longs to return to the sea and to adventure. Anne is penniless and becomes Teach's maid after her parents die, longing for her own escape, a life of her choosing, to go to the land her mother was born. But when the two meet, their attraction cannot be denied - will they choose love, or will they choose freedom? Doesn't it sound incredible?! I don't really know much of Blackbeard (to be honest, I get him confused with Bluebeard), but I know he was a fearsome pirate. And this origin story just sounds so fascinating! This is a genderbent retelling of Vlad the Impaler, the original inspiration for Dracula, staring a young woman who has been kidnapped, along with her brother, by the Ottoman Empire. A ruthless princess who will do anything to survive, who dreams of her escape, her return to Wallachia and her birthright, and of revenge. But her brother has accepted their fate and has come to think of their prison as home. Then she meets a boy both she and her brother are attracted to, a boy who is the son of her enemy, and love, loyalty and revenge become a complicated knot. I know this book has been out forever, and I am behind on the times. I don't know why I haven't read it yet, as it sounds amazing! I very much need to move it up my TBR! This is an Asian inspired origin story for the Evil Queen from Snow White, and I am so excited to read it! 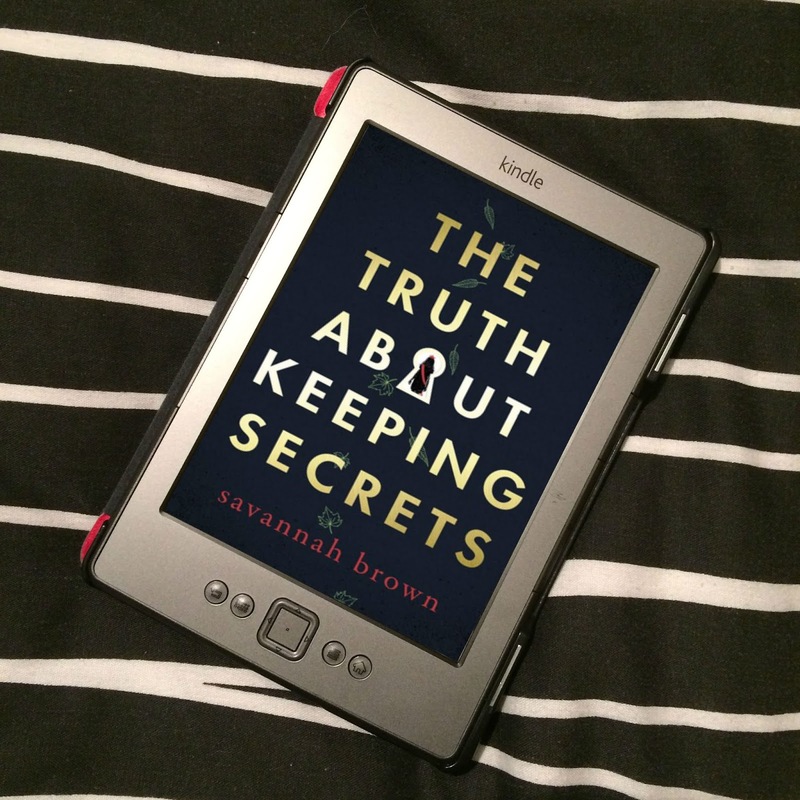 Most retellings from the perspective of the villian tend to show another side to villains, and tell us there's more to the story, as if what we've been told isn't the whole truth. 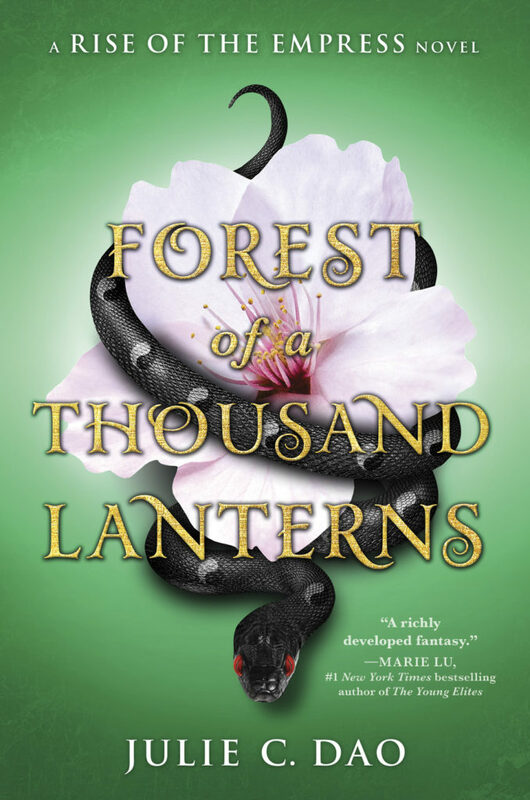 But with Forest of a Thousand Lanterns, Xifeng is a woman who wants to fulfill her destiny of becoming Empress of Feng Lu, as she has been told by her witch aunt, and must embrace the dark magic running through her veins in order to do so. It sounds a lot like this Evil Queen is as evil as we expect, and I need this story! 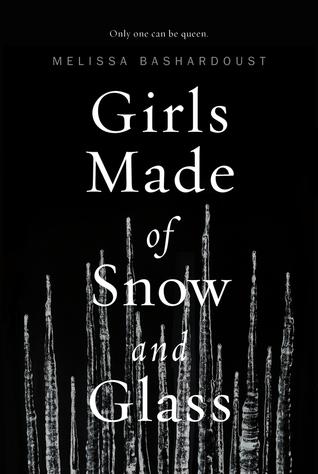 This is another retelling of Snow White, a feminist lesbian retelling, that has the origin story of the Evil Queen, Mina, and the story of Snow White, Lynet, told in alternate chapters. Mina's vicious magician father has replaced her heart with one of glass, without her knowledge, and has never known love. When she moves to Whitespring Castle and meets the King, she sets her unbeating heart on seducing the King, becoming Queen, and finally knowing love. Lynet is the spitting image of her mother, because, unbeknownst to her, on the orders of the King, she was created by a magician from snow after her mother's death. But she admires and looks up to the only mother she knows, Queen Mina, and aspires to be like her. But things get complicated when her father grants her her wish and makes her Queen of the southern territories, replacing Queen Mina. Mina isn't pleased with being unseated, and Lynet must decide how to win back her mother, or defeat her. Mate this just sounds so exciting and fascinating, and I really need to read this one! 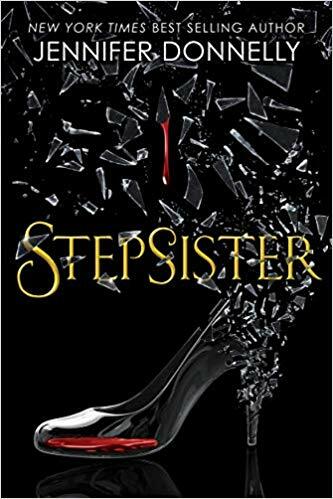 This is the story of Cinderella's step-mother, Agnes; her life from a child, and the hardships she faced, and how she became step-mother to a girl who will eventually be a princess. This story challenges what we know of the story of Cinderella, looking at good and evil, love and beauty, and freewill. I'm really looking forward to this, because the description on Goodreads paints the picture of a more sympathetic character than what we have come to expect, and I'm looking forward to reading her side of the story. This is a sequel to Cinderella, following one of her stepsisters, Isabelle, and sounds like quite a feminist story. While Ella is considered beautiful, Isabelle is not. But she is strong, and skilled, and brave, but none of these things are valued in a girl. Beauty is all that matters, and how she is viewed led to her treatment of Ella. It's the story of a girl who has behaved badly, trying to carve out her own happily ever after, in a world that tells her she's nothing. 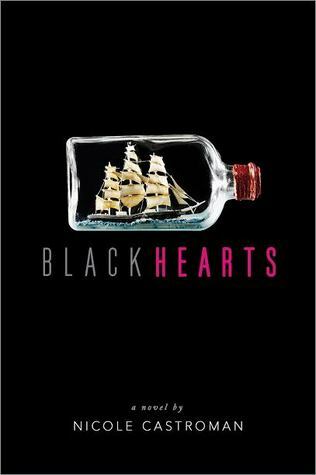 Give me this book now! However, it's not published until 2nd May next year! A lot of waiting ahead, but I shall be patient. This book sounds awesome! Now over to you! Have you read any of these retellings? What did you think? Or any you want to read? Do you know of any other retellings from the villain's perspective? I haven’t read any of these, but I love villains, so I should probably check them out.